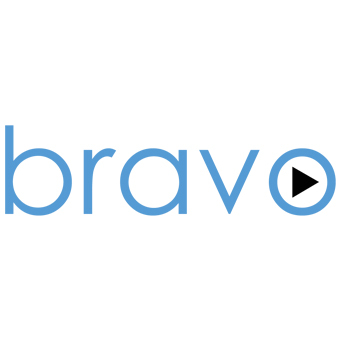 Bravo provides everything a user needs to launch user-generated video campaigns. The company strives to help clients plan their campaign in six simple steps: set-up of campaign goals, identifying target audience, crafting campaign message, building campaign, promoting campaign, and measuring results. Bravo is an easy-to-use video testimonial software that enables marketers to capture customer ideas about a product, service, or company. Marketers name the campaign and describe what customers can say by offering a question and description. Customers can then load videos on a Bravo microsite or use the record widget to capture videos on yours. Capture the name and email of the video creator or use custom fields to gather demographic information.